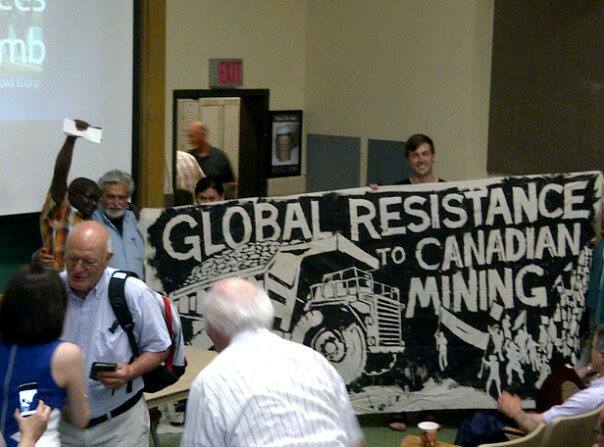 ΧΡΥΣΩΡΥΧΕΙΑ στη Θράκη STOP: GLOBAL RESISTANCE TO CANADIAN MINING ! 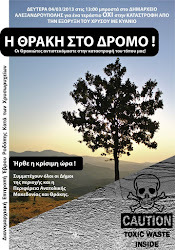 Activist Maria Kadoglou shares her insights on Eldorado Gold's mining operations in the regions of Halkidiki and Thrace. Listen to an interview with Maria Kadoglou, an activist in Halkidiki and a member of Hellenic Mining Watch, a group dedicated to resisting large-scale mining in Greece. Αναρτήθηκε από ΧΡΥΣΩΡΥΧΕΙΑ στη ΘΡΑΚΗ STOP στις 7:06 μ.μ.